Do You Need a Coaching Certification? 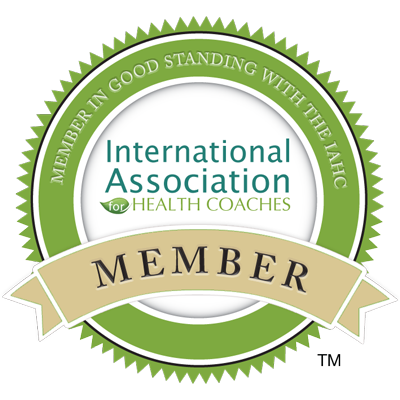 Are you an aspiring health coach who is wondering if you need a certification to build a career? Or, are you a health coach who feels they need to continue taking course after course and adding letters to their name? If so, this blog post is for you. There is so much confusion surrounding industry certifications that I felt I needed to write this post to clear up these misconceptions. So let me be straightforward and tell you that NO, you do NOT need a certification to be a health coach. Of course, this can be seen as unfair to those coaches who have worked hard to gain knowledge and spent a lot of money investing in education. But the fact is, anyone can call themselves a health coach. Unfortunately, many schools don’t provide all of this. What’s worse, after spending $5-8K on a certification that doesn’t get them where they need to be, students will continue taking course after course and adding letters to their names thinking that it’s going to guarantee success. It’s absolutely not. This is the mistake I made. 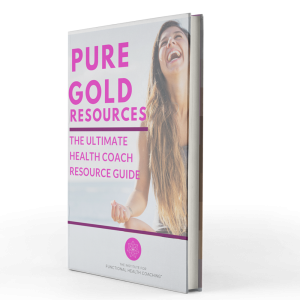 You see, back when I started coaching in early 2010 or so, I had people asking me for help with their health left and right because I spoke with authority about the topics of food, stress, sleep, autoimmune disease, exercise and so much more. I knew so much because I had spent more than a decade studying the human body and how food and lifestyle affect disease. It was like once I started learning I couldn’t stop. Once I started sharing my knowledge it was even harder to hold on to important information. I felt I was holding back a gift if I didn’t teach people how to have a healthier and better quality of life. As far as the actual art and business of coaching is concerned, I was literally grasping at straws. There were hardly any groups or mentors to help me make sense of HOW to coach. But I knew I had to find a way to coach safely and like most coaches, I also wanted some credibility to put behind my knowledge and my name. Therefore, I enrolled in one of the only coaching certifications out there just to say I was certified. The course was terrible, the test was hard and would you believe that not one potential client ever asked me if I was certified? Not one. 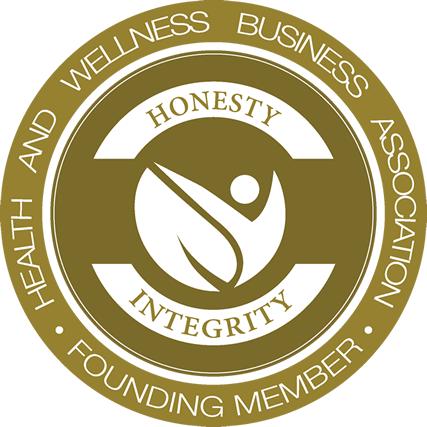 Fast forward three years and a waiting list of clients later, I decided to take another more well-known course because health coaching was becoming mainstream and I didn’t want to be left behind without the proper credentials. Once again I was disappointed. The course was extremely lightweight and lacked any real lessons or teachings on the art of coaching. But that’s beside the point. Notice how I kept “thinking” I had to have more letters behind my name and more knowledge about health conditions? This is a mistake most coaches make. They don’t trust the process. They think the certification and letters are what is most important. I disagree 100%. No amount of education and letters are going to get you out of bed and working every day. Letters are rarely looked at when people are looking for help with their health. They are looking for someone who knows how to help them get to the bottom of their issues and help them reach their goals. Also, if you are getting certified from a school that focuses on supplements/labs/detoxes etc. and your audience needs a gentler approach, the letters definitely won’t matter to them. In fact, most people you’ll come across could benefit from a simpler, gentler approach and someone who genuinely wants to help them. I hope this helps and don’t forget to keep your eye out for announcements and updates on my new school opening this summer, The Institute for Functional Health Coaching, and get ready to learn a whole new way of thinking about coaching clients! Loved reading this. It validated everything I already thought. Excited to learn more about what you offer.